If you really want to enjoy an adventure, then North Wales is the UK destination to visit. Set against a beautiful countryside backdrop this combination of activites is just the ticket for a refreshing escape away. Ride chunky 4 wheel quad bikes over challenging 5 acres of freeride terrain with undulating hills and mud bogs, dont worry we provide you with overalls to keep most of the dirt off! Clay pigeon shooting always provides individuals a great deal of personal satisfaction as your targets heading skywards shatter. 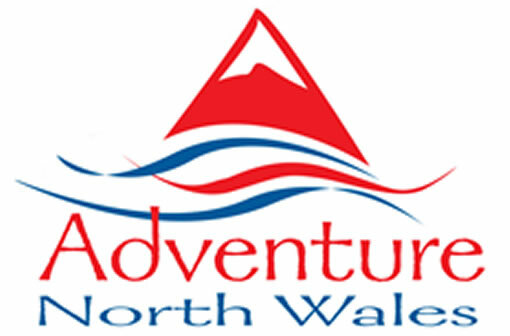 Adventure North Wales has been arranging great weekend breaks since 1996, we know the activities and how to create a great weekend away. Thrilling off-road riding with spectacular views of the surrounding area and offering a perfect way to experience the challenging terrain. Our chunky 4 wheel off road bikes are driven over a 5 acres free ride area, allowing you to put the bikes through their paces. After a safety briefing and introduction to the quad bikes you follow the trail onto the north wales hills. The thrill of watching a clay shatter in flight is so overwhelming, you`ll probably miss the next one! Under the watchful eye and expert guidance of our instructor, hopefully you`ll soon be hitting far more than you miss!